I want to fit these to a truck which has a GVM of 5610lbs. I have been searching but cant find anything above the proxy GVM 4575lbs of the Jeep Patriot. I am interested in the stamping 002553/2012 which is not the batch or production date but some design reference number if anyone has info on this , please share. I think these Rim would/should be rated high than 1144lbs which is its current load rating bases on the Patriots GVM/4. 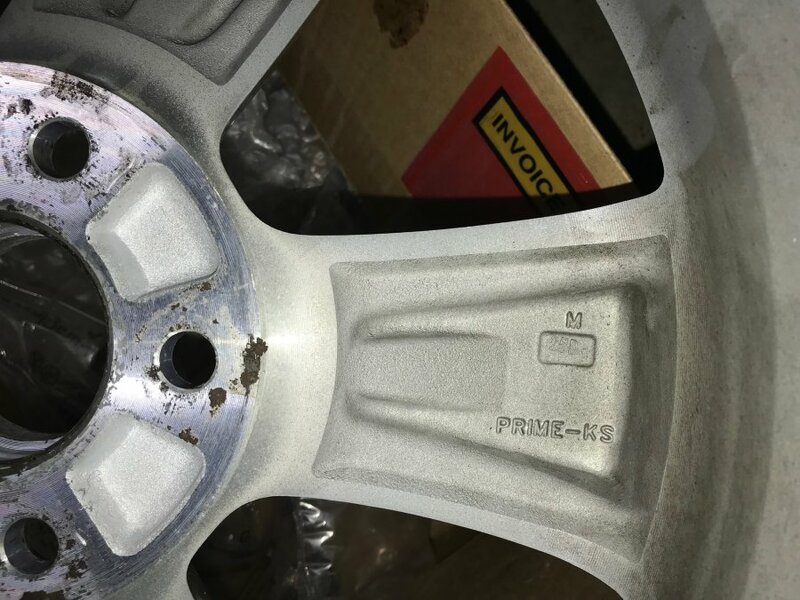 These wheel carry the DOT-T stamp does any one know about this and what is means from the view point of making the wheels ratings available to end users.